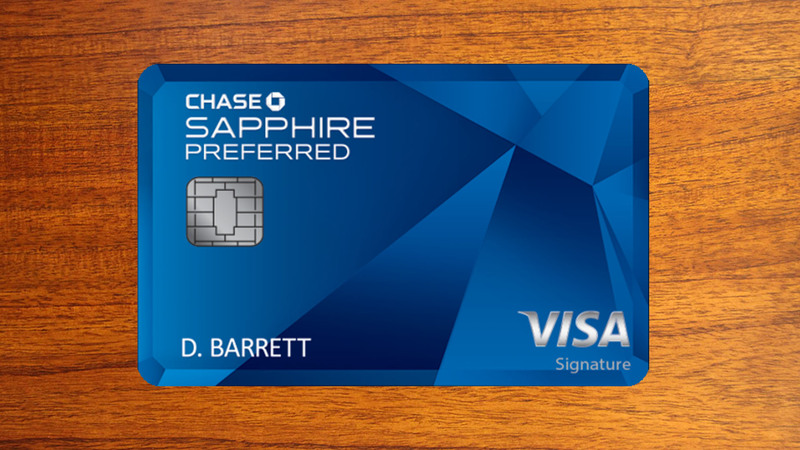 Chase has been clamping down on churning and trimming benefits and rewards on its Sapphire cards to save money. We recently reported on the 24 month waiting period to get a Sapphire sign up bonus if you have had it before being increased to 48 months, that’s 4 years. And now Chase is bringing in another change. 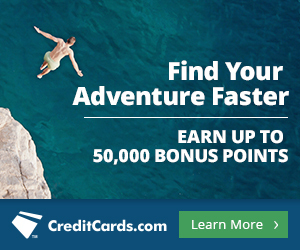 The Sapphire Preferred card is eliminating the 5000 UR point authorized user bonus. In the past, if you added an authorized user, the primary card holder would get 5000 points as a bonus, this took the total points you could get when you opened the card to 60,000. The Sapphire Preferred sign up bonus is 50k, then add the AU bonus of 5k and you have to spend $4000 to get the sign up bonus so that would bring you in at least 4k (12k if you spent it all on travel and dining), getting you to around 60k points or more. The Sapphire Preferred remains a competitive card and so far we have only seen small benefits of the Sapphire cards chipped away at. Such as limiting Priority Pass guests to two on the Sapphire Reserve and ending price protection. It seems Chase is doing all they can to avoid changing the centerpiece benefits that make their Sapphire/freedom system a favorite amongst travel hackers i.e. the ability to transfer points between accounts and transfer to airlines at a 1:1 ratio. If those benefits were to change, we would have to take a serious look at whether the Sapphire/freedom cards are still the best system for earning points. If you are interested in the Sapphire Preferred, we recommend a credit score of 700 or above, several lines of credit on your credit report and a credit history of a year or more, with on time payments. Chase values credit history in addition to credit score, if you get rejected because of a short history, you can call their reconsideration line: 1 888 270 2127 You can also call this number if you are an authorized user on someone else’s account and that card is pushing you over the 5/24 limit (5/24: Chase only allows you to open 5 new cards in 24 months, this normally doesn’t include authorized user cards).